It goes without saying, that when you are out climbing, a harness is of absolute necessity. When you are up on the wall, your life is quite literally in the hands of your gear, so there is no sense in cutting any corners and climbing with a beat up and un-safe harness. 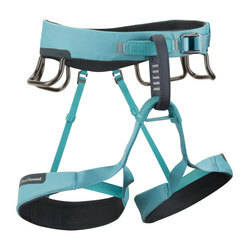 On this page you can browse through US Outdoor’s top-notch selection of harnesses, from brands such as Arcteryx, Black Diamond, Mammut, and Petzl Charlet. 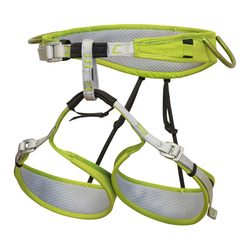 So take a look around and find the perfect fit and style of a harness that will keep you safe and able to keep climbing.